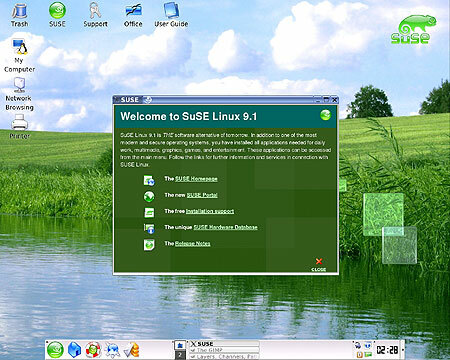 SUSE® today announced SUSE Linux Enterprise Server for SAP® Applications is now available free as part of a new offering: SAP HANA®, express edition. The combination of the leading Linux platform for SAP solutions and SAP HANA in a streamlined package is designed to allow Microsoft Windows and Mac OS X users to develop new SAP HANA-based applications more easily and conveniently. WHAT IS LOVE? Love and Live will help you calculate your true love quotient!